He’s still learning how to use his arm, let him be. This is the logo I created to represent myself. 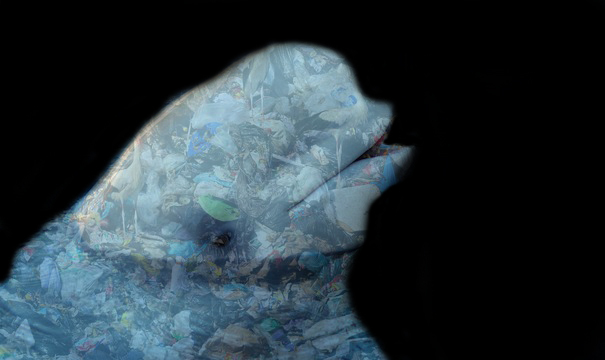 This composite image was inspired by our own ocean animals drowning in their own habitat. They’re drowning from the overwhelming amount of garbage we’re irresponsibly creating.